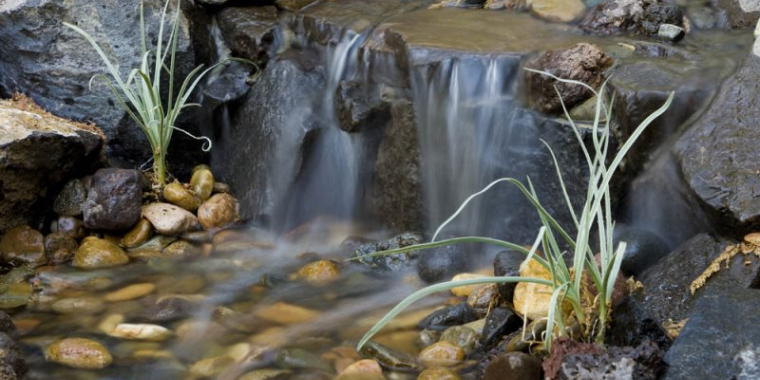 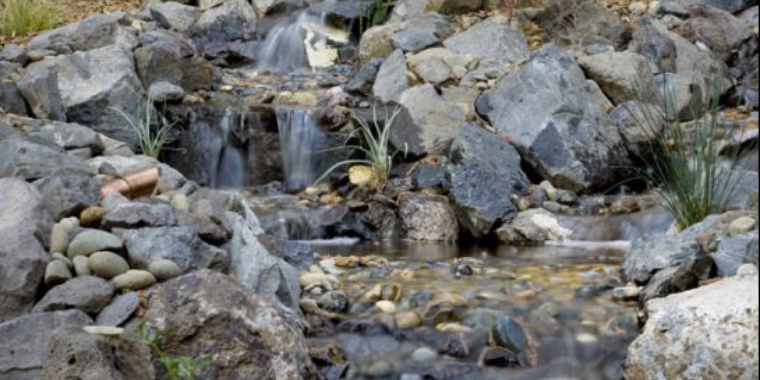 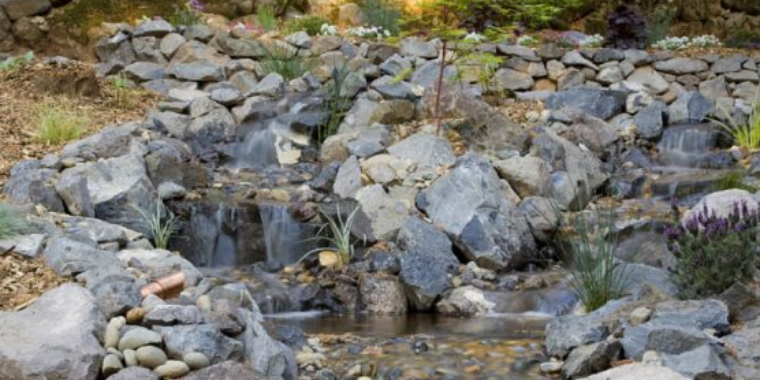 Fieldstone, river rock and gravel intertwined give this rocky yard a fresh and natural feel by implementing a natural rock waterfall in this Meadow Vista home. 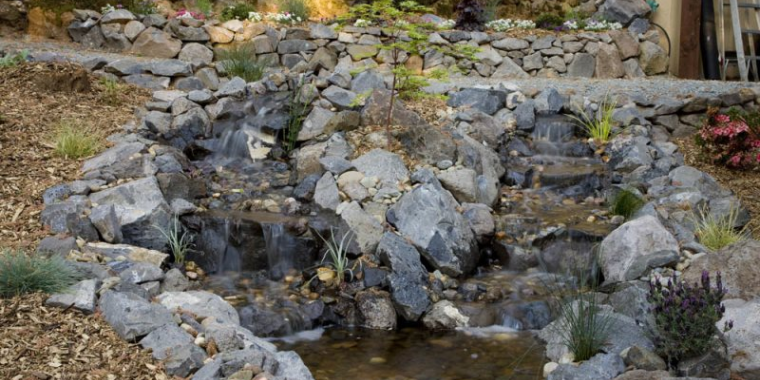 What used to be a boring and traditional Northern California backyard is now a work of nature’s art. 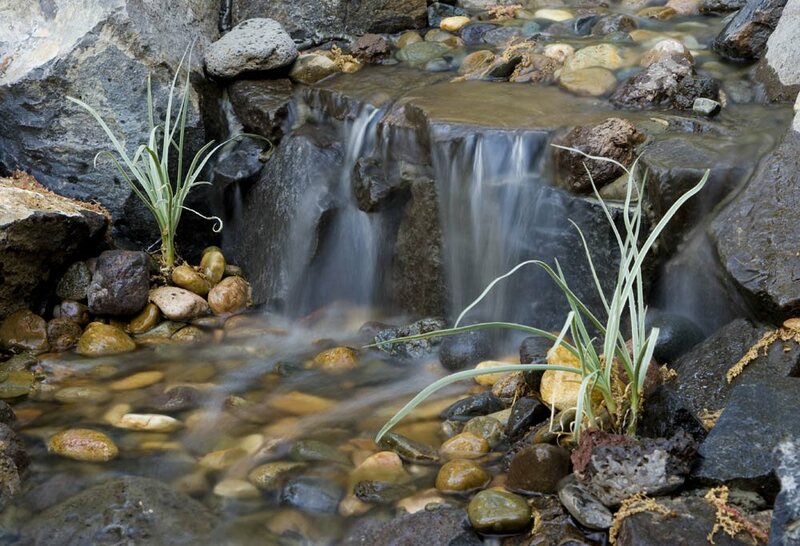 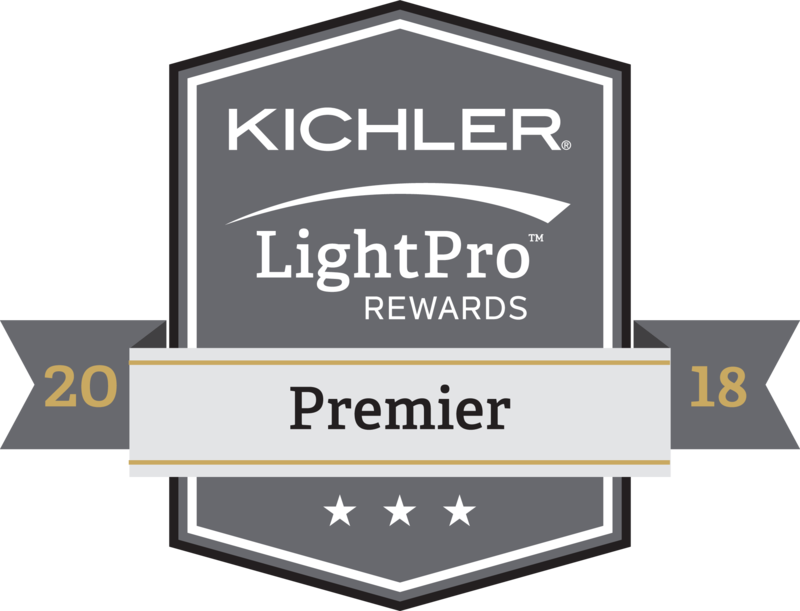 Creating custom designs that reflect our clients needs and lifestyle; Marc from Cascade Gardens was inspired from years of experience designing, sourcing, and specifying a variety of residential and commercial landscaping, hardscaping and xeriscaping projects. 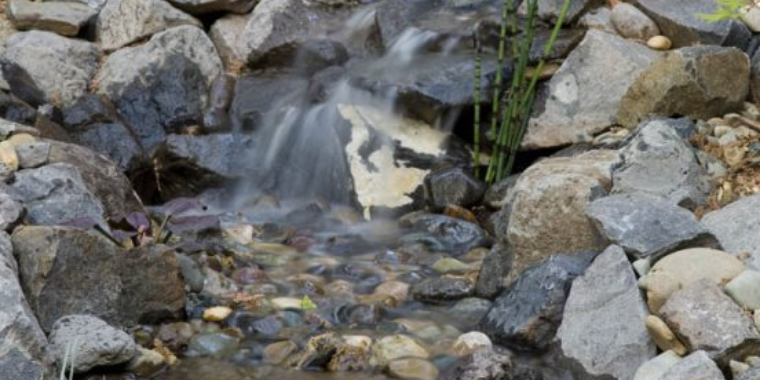 The result is this cooling and calming landscape waterfall where the homeowners can enjoy nature while relaxing in the privacy of their own home.